ICAO 4 : Difficult Situations that Cabin Crew Deal With. What are the difficult situations that the cabin crew have to deal with? The flight attendants are responsible for the comfort and safety of the passengers on board. It means that they have to be always prepared to deal with strange, tense and sometimes dangerous situations. 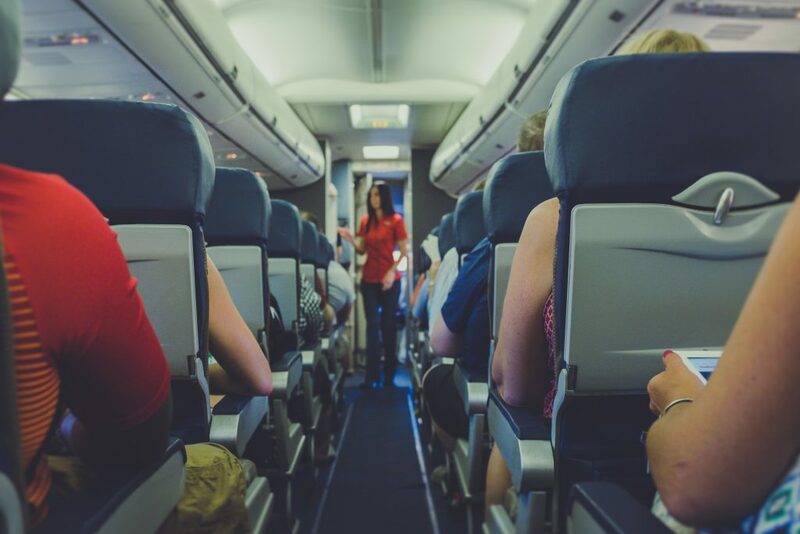 They are trained to provide medical care to the passengers who suffer from typical flight-related ailments like headaches to the most serious medical conditions: heart attack, miscarriage or acute allergic reaction. Managing unruly passengers is another problem that the flight attendant have to cope with. Of course, they are always there when there is any need to calm down the hysterical passengers. Generally speaking, they are prepared to intervene in all situations which pose discomfort or danger to the passengers and other members of the crew. Powyższe zdania to wypowiedź modelowa. Zobaczcie proszę ile w niej naturalnych wyrażeń języka angielskiego. Nauczcie się ich na pamięć i stosujcie. Zdecydowanie podwyższą Waszą ocenę egzaminacyjną. You used the term: ‚unruly passengers’. What do you mean? Can you give me examples? Can you give examples of other medical conditions that the cabin crew may have to deal with? What are the elements of flight attendants’ training? What should a flight attendant do to calm down a hysterical passenger? What should a pilot do when the unruly passenger refuses to calm down?